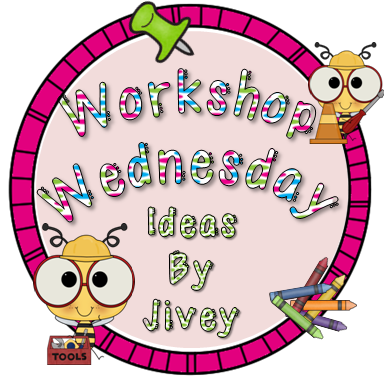 I am linking up for Workshop Wednesday with ideas by Jivey! 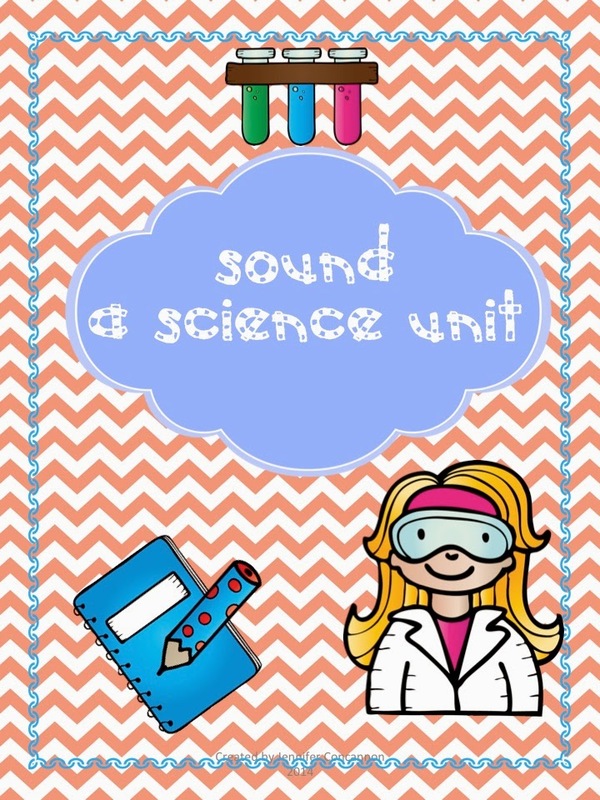 This link up is about using science books for Reading Workshop. I am fortunate enough to have a built in science period at my school. I actually am the science teacher for all three 4th grade classes (We all teach our own ELA). Clearly I love science! This is a really cute book about Farkle McBride and his love of music. This book introduces the different instruments. 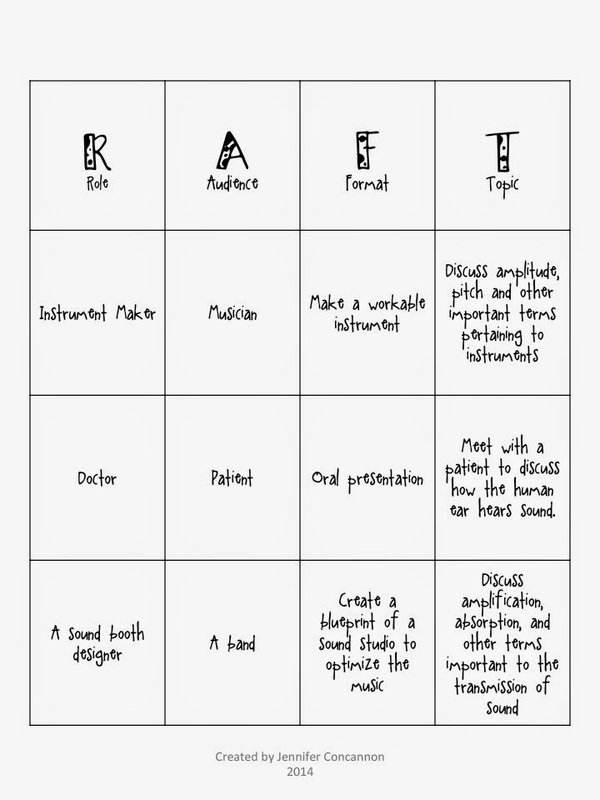 It is a wonderful resource when discussing how sound is produced! This one is great for younger kids, but my fourth graders still love to listen to read alouds! I put my resources into a TPT file with over 30 pages of resources, graphic organizers, activities, and a PowerPoint. We create sound stethoscopes. 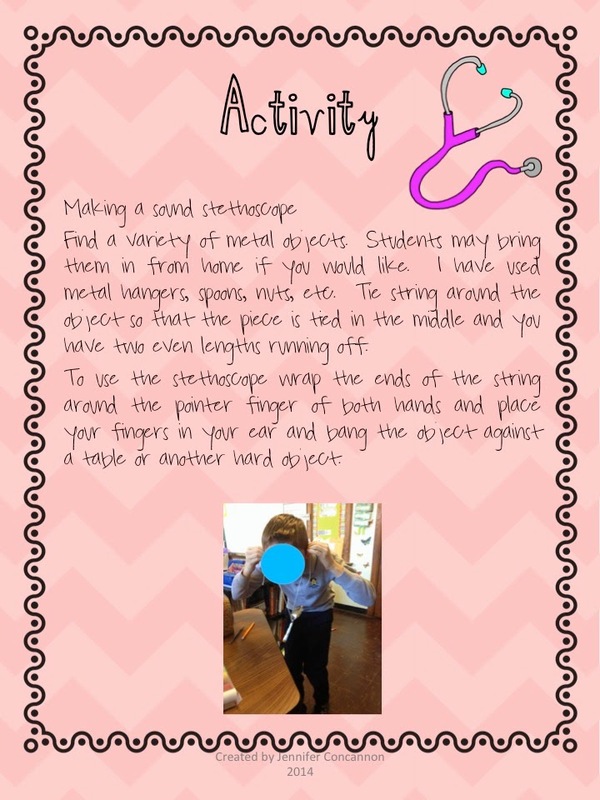 This activity comes with a recording sheet and instructions on how to make it. If you haven't used these before you definitely need to try it! I have already made stethoscopes, but I also have the students bring in smaller metal objects from home. It's great to test out their classmate's objects as well as their own to see the differences in sound that each makes. You have to watch for the looks on their faces the first time they try this...it's PRICELESS! I assigned this today and the students were so excited! They were even asking if they could do more than one role...WHAT?!?!?! I do these as in class assignments and then we share their products once they have finished. Not all of my students love getting up in front of the class and speaking. However, I let them go up with a partner or if they really don't want to share I will share their product for them. I love seeing the students really get excited to learn science! Thanks for stopping by...I just purchased a bundle of poetry from Educents with some of your products in them...they have been a lifesaver! If you are running an adblocker the pictures won't show up because they are linked to Amazon. Thanks for these great mentor texts! Some of these I have never heard of but I'm always looking to add more books to my ever-growing collection. Thanks for stopping by! I have an obsession with mentor texts...Amazon loves me, but my wallet does not! Welcome to my blog! I'm Jen. I taught for over 10 years, spending the majority of my career teaching fourth grade, until I took time off to stay home with my children. I love sharing my passion for the classroom, keeping current on trends in education, and sharing ideas that work! Fractured Fairy Tales and Fun Science! Still in school, but I'm doin' big things!